A favorable report on the Greek banking sector by Axia Capital Markets, a US-based broker-dealer, boosted credit sector stocks in Athens on Tuesday, helping the local benchmark to post another rise after Monday’s. However, mid-caps headed south and turnover dropped further. The Athens Exchange (ATHEX) general index ended at 644.66 points, adding 1.61 percent to Monday’s 634.47 points. The large-cap FTSE-25 index expanded 2.19 percent to 1,697.262 points, while mid-caps contracted 0.13 percent. 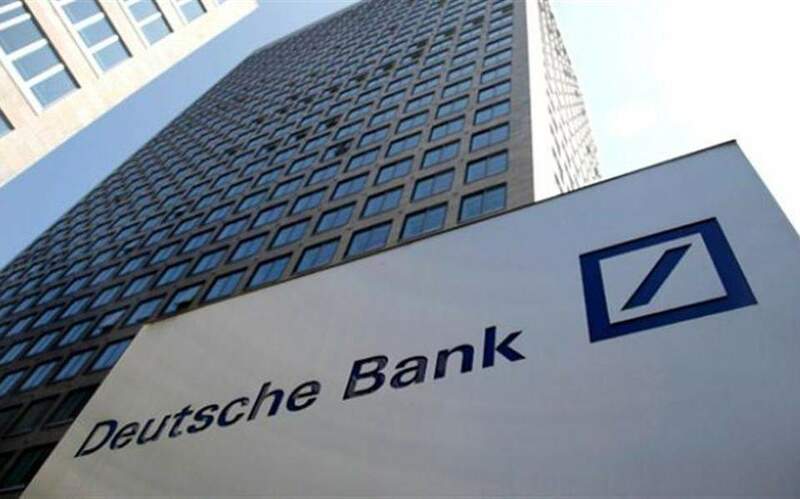 The banks index rose 2.34 percent, with Alpha climbing 2.92 percent, National growing 2.67 percent, Piraeus advancing 1.64 percent and Eurobank increasing 1.32 percent. 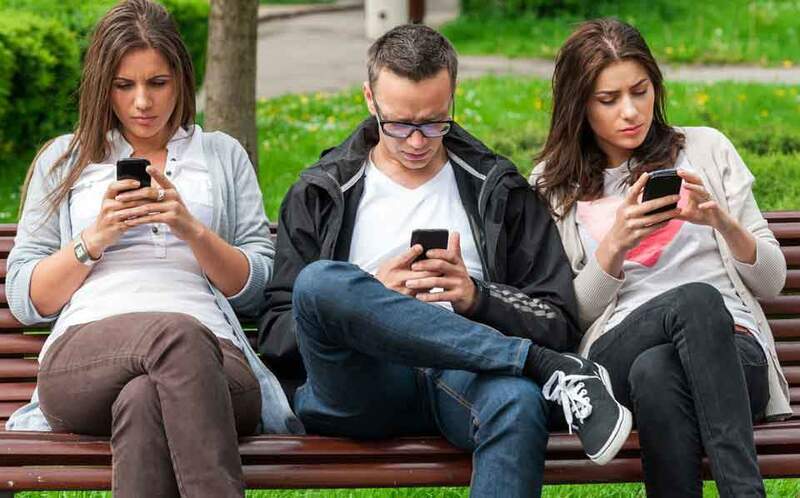 Other blue chips produced a mixed picture, as Viohalco jumped 3.56 percent, Coca-Cola HBC augmented 3.54 percent and Terna Energy rose 3.49 percent, while Hellenic Exchanges gave up 1.88 percent, ADMIE Holdings fell 1.35 percent and Motor Oil lost 1.10 percent. In total 49 stocks recorded gains, 32 registered losses and 31 remained unchanged. Turnover reached 32.2 million euros, down from Monday’s 39.7 million. 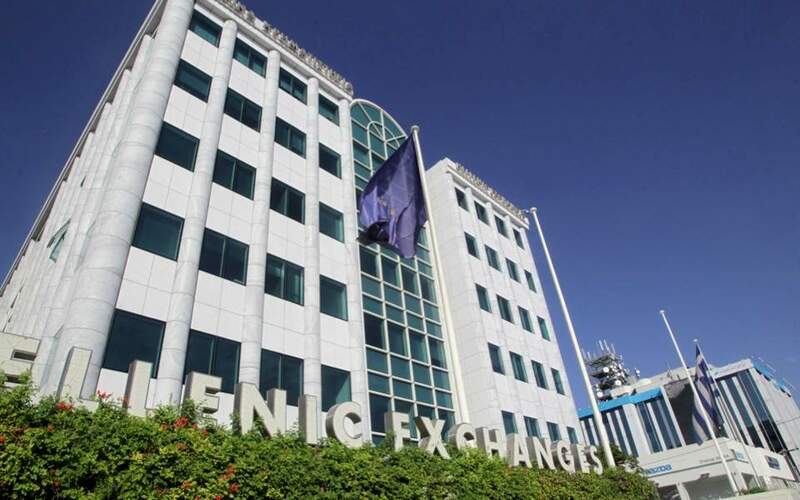 In Nicosia the Cyprus Stock Exchange general index declined 0.19 percent to close at 67.41 percent.